2K and Irrational Games announced today that BioShock Infinite: Burial at Sea – Episode Two is downloadable starting today. BioShock Infinite: Burial at Sea – Episode Two, developed from the ground up by Irrational Games, is the final content pack for the award-winning BioShock Infinite, and features Elizabeth in a film noir-style story that provides players with a different perspective on the BioShock universe. 2K and Irrational Games announced that BioShock Infinite: Burial at Sea – Episode 1, the second add-on content pack for the award-winning BioShock Infinite, will be available for download worldwide starting November 12. 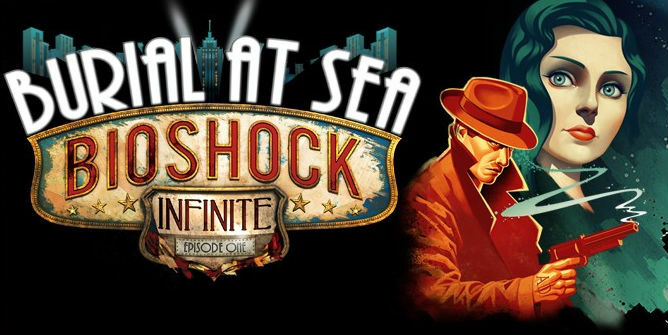 BioShock Infinite: Burial at Sea – Episode 1, developed by Irrational Games, the studio behind the original BioShock and BioShock Infinite, features Rapture as you’ve never seen it before – a shining jewel at the bottom of the ocean, built almost entirely from scratch in the BioShock Infinite game engine. Join Booker and Elizabeth in a film noir-style story that places them in a shining, pristine Rapture on the eve of its fall from grace. Explore the underwater city, try your hand at a grift or two, and even encounter some old “friends” from the original BioShock. BioShock Infinite: Burial at Sea – Episode 1 will be available via online marketplaces on all participating platforms starting November 12, and can be purchased separately for $14.99, or as part of the BioShock Infinite Season Pass. 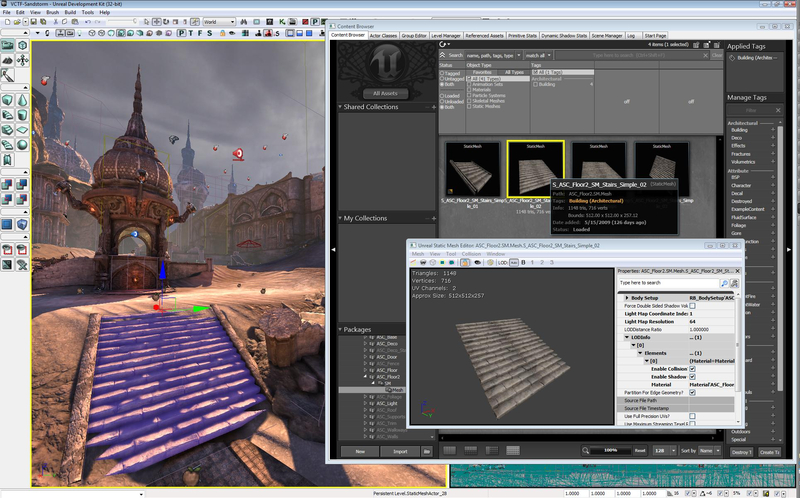 The Season Pass, which is currently available for purchase, contains $35 of playable content for $19.99, including both Burial at Sea episodes, the previously released Clash in the Clouds add-on pack, as well as the Early Bird Special Pack that has powerful weapon upgrades, exclusive gold weapon skins, and infusion bottles to upgrade player abilities. It’s the start of another week so it is time again to reveal the top twenty games. 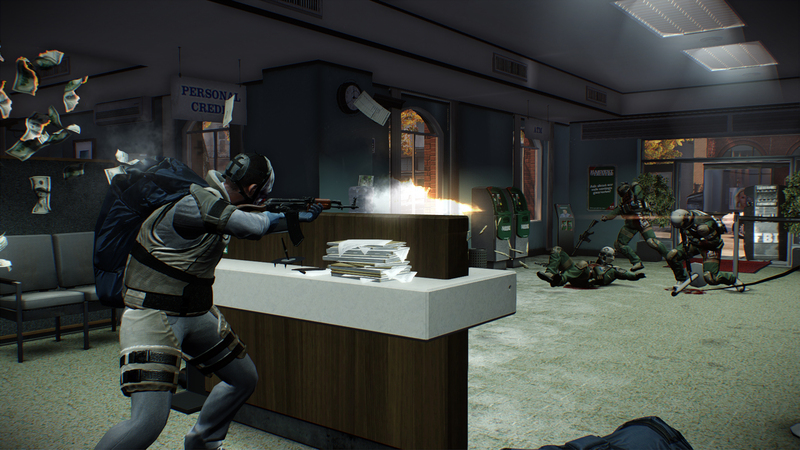 This week sees a new number one, Payday 2, knock Minecraft: Xbox360 edition down to number two. Besides the new number one the only change is the reintroduction of BioShock Infinite thanks to the upcoming DLC and Red Dead Redemption: Game Of The Year Edition which come in at numbers nineteen and twenty respectively. 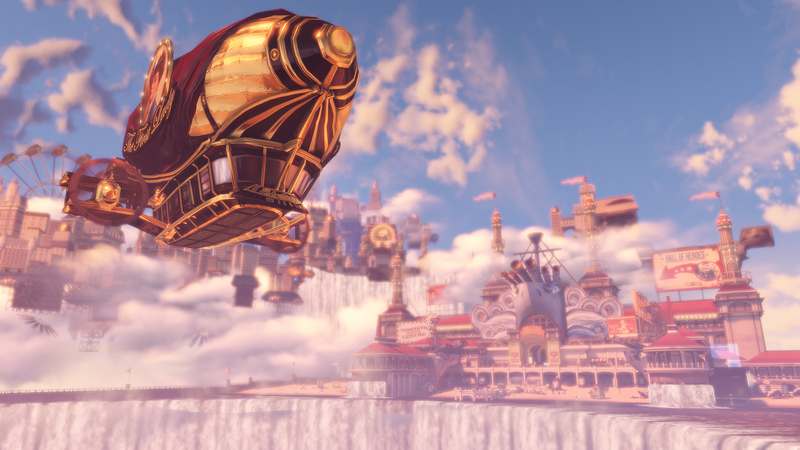 2K and Irrational Games announced yesterday that BioShock Infinite: Clash in the Clouds, the first downloadable content pack for BioShock Infinite, is now available for download. BioShock Infinite: Clash in the Clouds is available for £3.69 (400 Microsoft Points on Xbox Live for Xbox 360) via online marketplaces on all available platforms, and is included in the BioShock Infinite Season Pass. 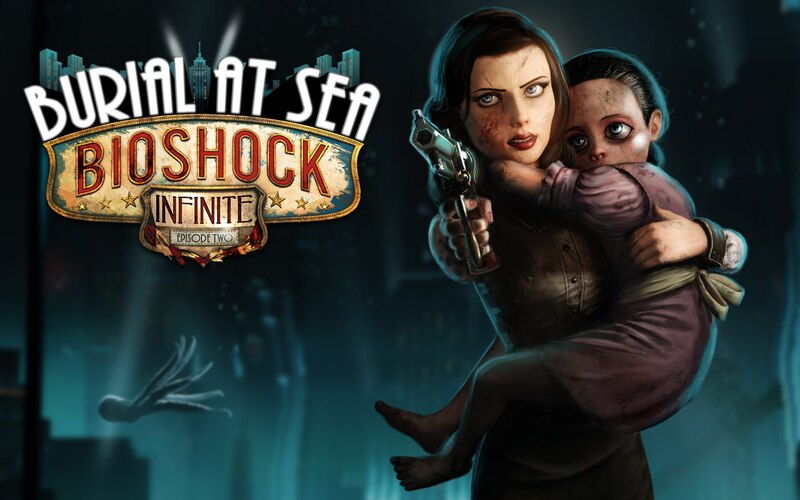 Also in development at Irrational Games, BioShock Infinite: Burial at Sea is a two-part add-on campaign featuring an all-new story for Booker and Elizabeth, set in the underwater city of Rapture before its fall. These two campaigns will be available individually for £9.99 (1200 Microsoft Points), and are also included as part of the BioShock Infinite Season Pass. 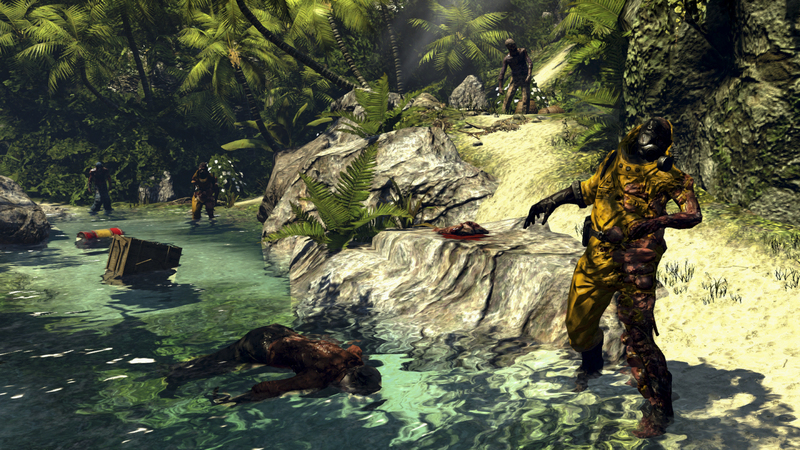 Dead Island: Riptide goes one week better than its predecessor by holding on to number one for a third consecutive week, despite a 55% drop in sales. 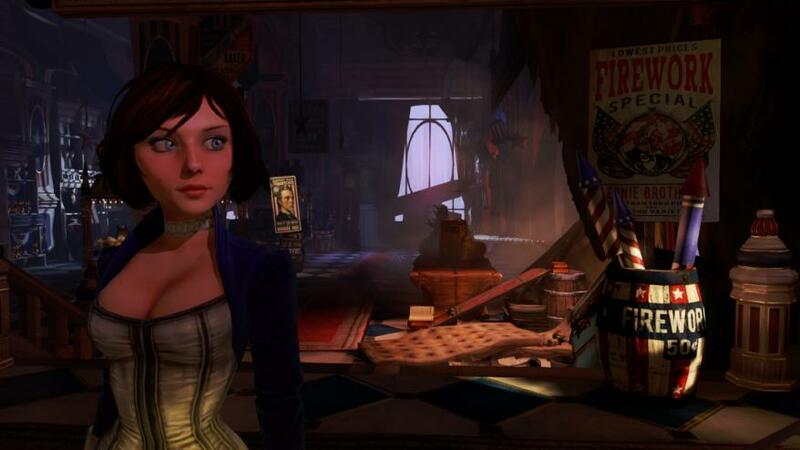 Bioshock Infinite is the only other title so far this year to record three consecutive weeks at number one. Competition for top spot comes in the form of an unexpected familiar face, Call of Duty: Black Ops II which climbs four places to number two, boosted by strong retailer price promotions only two weeks after dropping out of the Top Ten for the first time. The Walking Dead from Telltale Games and Avanquest – now available on disc has entered at number nine and Luigi’s Mansion 2 being at number ten keeps this week’s only other new entry out of the Top Ten with PQube’s critically acclaimed Persona 4 Arena having to settle for a debut at number eleven. I realise that this is about a month late but I had to make sure I had played it properly and let it sink in, just to make sure BioShock Infinite was as good as I thought it was. The lovely people at 2K sent me a copy of the game and I must say straight away this game was incredible, since playing it at the start of April it has still been running around my head. One of the signs of a good product is one that you keep on thinking about once it is finished. So what made this game so good and stand above all the rest? From the moment you start the game rowing to the light house, it reminds you of the first BioShock beginning. You don’t know it yet but it is giving you little teasers of the story and what is to come. The game is full of little snippets of information all through out. The levels are crafted beautifully to subtly display these teasers. Speaking of the levels and the world, after you get fired up to the city of Columbia you are blinded by the beauty of the world and this detail continues in every section. Walking around the early areas of the game through the peaceful beginnings gives you a true sense of being in 1912. This is shown by finding young children smoking and posters with racist tones around the place. The era is a strong presence in the game, again much like that of the first BioShock but because of the games story, which I will try not to give away too much, you can hear bits of music that don’t belong in the time zone. 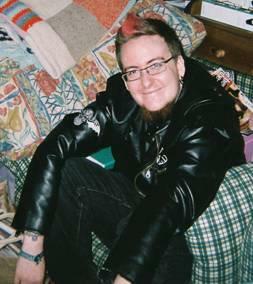 Songs such as Cyndi Lauper’s – Girls Just Want To Have Fun can be heard at one point. Columbia is a beautiful place with a dark under tone which becomes increasingly more obvious as you progress through the game. The next thing I love in this game are the characters, particularly the interaction between main protagonists Booker Dewitt and Elizabeth. From the beginning Booker has an air of depression around him. This is nicely balanced out with the introduction of his companion Elizabeth. I always felt that Elizabeth was like a Disney Princess for an adult audience, her facial expressions are beautifully animated making her all the more real. I also enjoyed the way Elizabeth’s character evolved from the scared girl who ran for her life the first moment Booker had to take someone’s life, to realising it needs to be done for the world they live in. She does always keep a small bit of innocence which can be heard as she gasps whenever you decapitate an enemy with your Sky Hook. The relationship that grows between the two as the game progresses is a heart warming experience and adds to the immersion of the game. From a game play point of view, Elizabeth was a very helpful addition. She would keep you well stocked on the things you needed with, at times, some very impressive throws. Her ability to pull things through was also a nice addition but possibly could have been expanded on a bit more, I found myself not using it ever so much. The other incredible characters of note, who since the games release have become Cosplay favourites, are the Lutece twins. These are the first characters you see in the game and play an incredibly important part in the story. They are more than that however, they are part of the very world you play in and without them the game wouldn’t have been as good in my humble opinion. Their interaction and bickering shows a deep caring between the two. One of the only other heart warming parts to this dark universe. The main antagonist of the game is Lord Comstock, a figure who you see constantly through the game but never meet until close to the final moments. 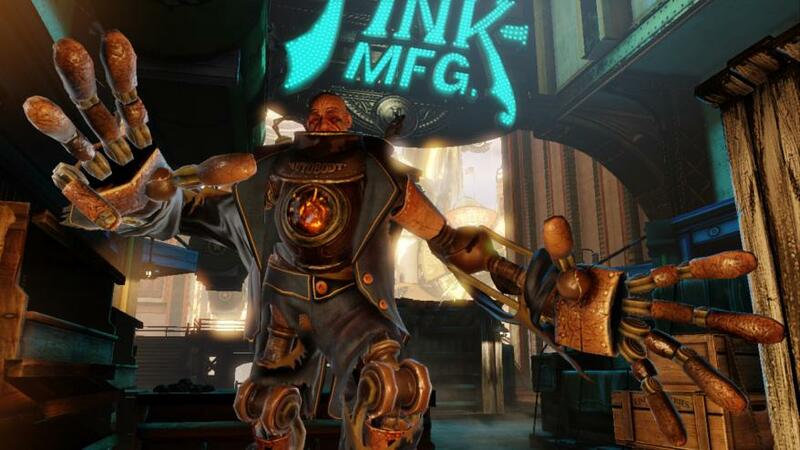 He is very similar to the antagonist of the first BioShock in the way he is often heard and not seen. He does a good job of making you hate him and want to work through the game so you can get at him. Finally to the actual game play itself. I love this game and it is one of my favourites but the game play was nothing overly new or exciting. The game play was the same as the previous BioShock’s with your gun in one hand and ability in the other. This has evolved slightly with different guns to try and seeing which works for your personal preference and like wise with the now called Vigors. My personal weapon of choice was a Machine Gun with a Sniper Rifle back up and the “Ram” Vigor as in games I personally like to get up close and personal. I felt these choices complimented each other nicely. The Sky Hook as a melee weapon was a good choice, it is one I enjoyed throughout the game. I would say this is where the majority of the gore from the game comes from. As a travel system though, riding the rails with the Skyhook, it was very easy to get disorientated and lose where you were going. Without the helpful pressing up on the D-pad navigation system I imagine I would have been very lost a few times in the game. The enemies in the game were nicely varied. Starting off against standard guards running around shooting, moving on to a couple more super natural ones. These I will let be a surprise. The Patriots were a good enemy, having their hard to hit weak points on the back of the American President robots made them quite a challenge. The hardest enemies were the Handy Men, who are this games equivalent of the Big Daddy. Their ability to hurt you on Sky Line’s was constantly challenging when trying to get a better vantage point to shoot them. I did feel they weren’t used enough though. In conclusion, the story and universe of the game is incredibly astounding and these alone will keep it as one of my favourite games for some time but to make the game truly perfect I would of liked to have seen perhaps a bit more evolution of the combat. This is only a small section of how I personally feel and what the game is about, I have done my best to do justice to this incredible game but the only true way to find out what this game is like is to pick up a copy and play it! This week in the games charts BioShock has been knocked off of the number one spot! 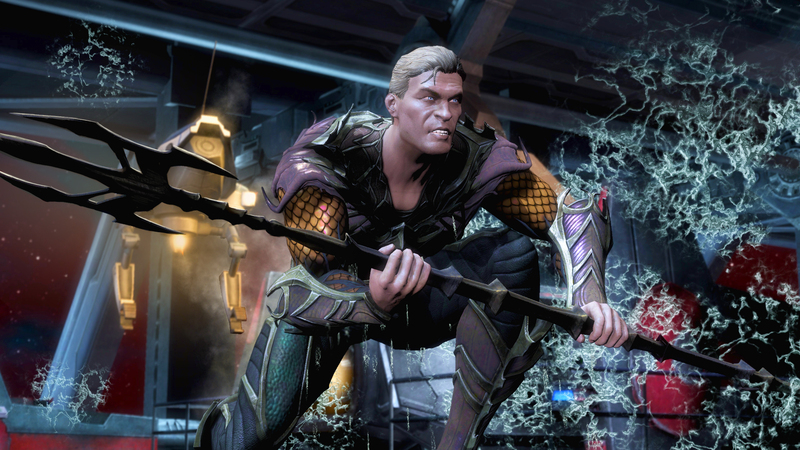 The game that punched it down to second place is the DC Comics fighter, Injustice: Gods Among Us. The new Fire Emblem game on Nintendo 3DS is the other new entry this week coming in at number three.